Send me an email or call 622343669 to know more. 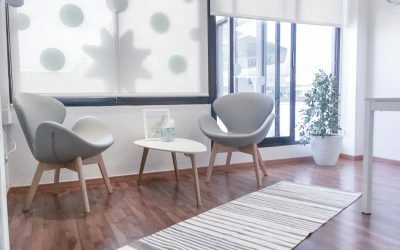 New psychology clinic in Nueva Andalucia, Marbella. New psychology clinic opening in Jauary 2018! 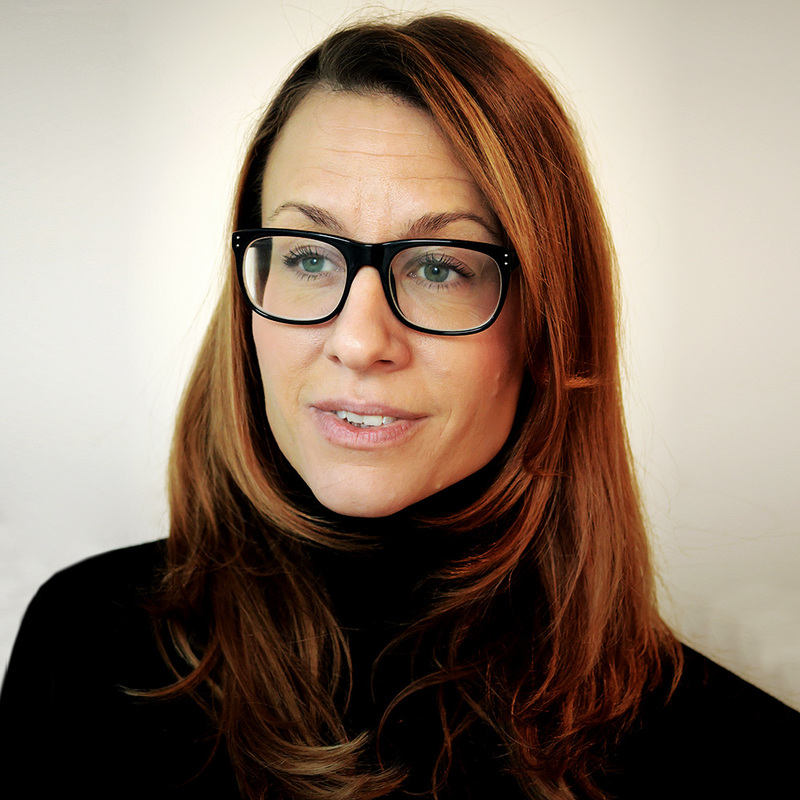 I work with clinical and organizational psychology. Evidence based treatment for all kind of psychologial problems. I wish both new and old clients a warm welcome!